You can feel it tingling on your skin. The first warm rays of summer sunshine are finally there, making you hungry for more. You’ve packed your bag for a perfect weekend getaway: bikini, one dress for daytime, one for at night, a pair of light sandals and your trusty beach towel. Less is often more, especially on the beach. Minimalism is trendy, and this has not gone unnoticed by our new sunglasses models. 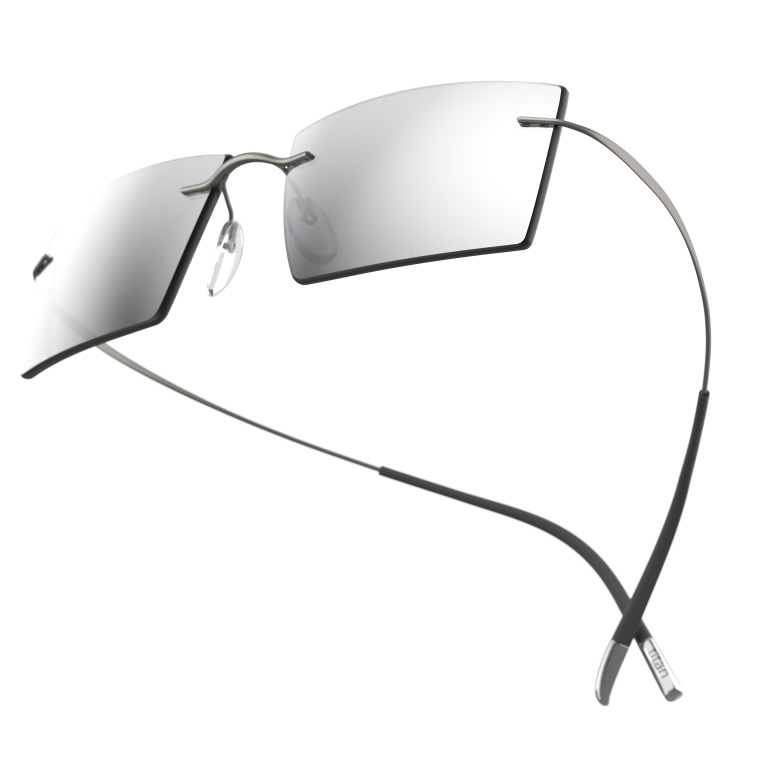 Premium eyewear manufacturer Silhouette is celebrating the 20th birthday of its rimless classic, the iconic Titan Minimal Art (TMA). Starting in January 2019, TMA will be available for a limited time only as a sunglasses model. This special edition is dedicated to 1999, the year TMA was born. 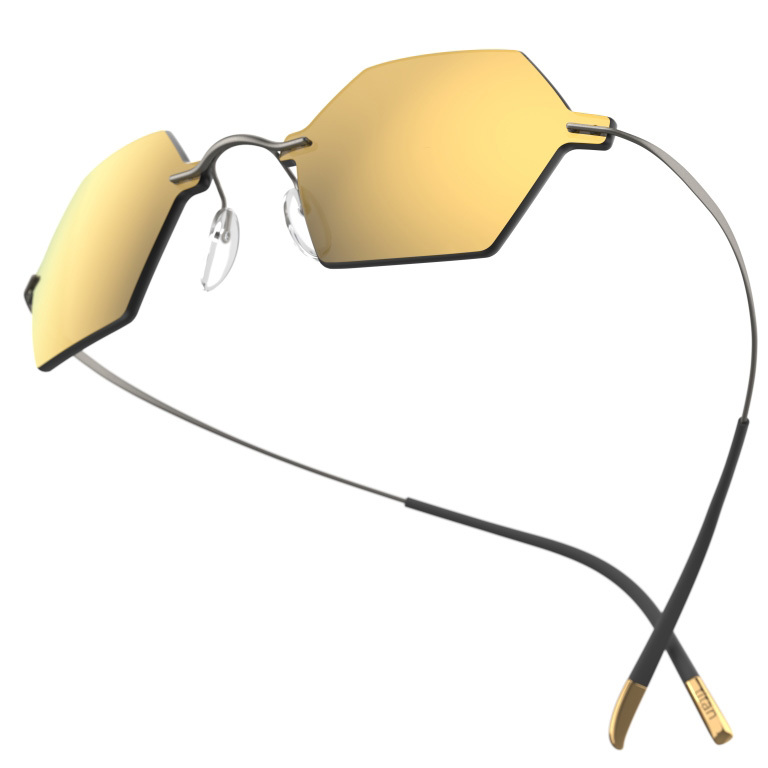 With futuristic shapes reminiscent of The Matrix, these sunglasses are taking street style by storm around the globe along with other 90s looks inspired by Victoria Beckham (aka Posh Spice), Gwen Stefani and the like. With their signature lightness, these special edition glasses come in four different shapes to celebrate the big two-oh. Silhouette Head Designer Roland Keplinger turned to the sketches of the original model for inspiration. The shapes have a geometrical, architectural character which centers around the minimalistic design of the temples. That minimalism is perfectly underscored in the special edition collection by a bold choice of colours, featuring silver and gold mirrored lenses. 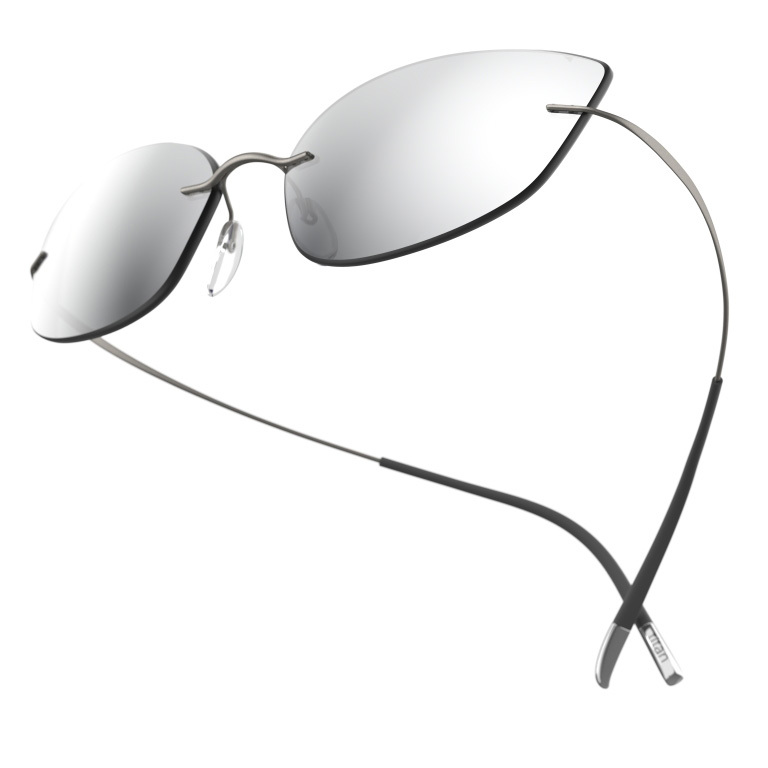 The reflectiveness enhances the visual impact of the eyewear on the face. This special edition collection from Silhouette not only looks cool on the beach but also protects the eyes against hazardous UV A, B and C radiation. And thanks to the minimalistic lenses, heat never gets trapped behind the glasses, so no more sweaty eyes and your eye makeup looks flawless all day.